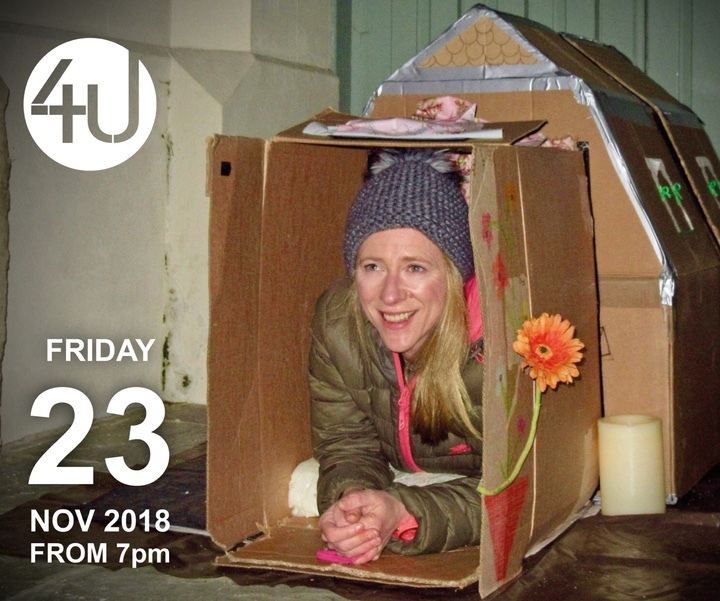 The Marlow Big Sleepout 2018 in aid of Wycombe Homeless Connection will take place on Friday 23rd November in the churchyard of All Saints’ Church in Marlow. Last year we raised over £14,000 so let’s see if we can beat that! Homelessness is a growing problem. Wycombe Homeless Connection has helped over 500 people in the last year; people who do not qualify for council assistance and have nowhere else to turn. Homeless individuals are often people like you and me who have fallen on hard times. They are, in the main, a hidden group; the usual picture of the unwashed down-and-out squatting in a doorway with a can of cheap lager is completely unrepresentative of the people I met while working at one of the night shelters during the last winter. Homeless typically is the result of a relationship breakdown, redundancy or simply the end of a tenancy. The adage that you are only two pay cheques away from homelessness certainly seems to be true. If you are unfortunate enough to be under the age of 60 and have no children, then the council is unable to help – you are literally on your own. Unless you have the money for a rent deposit, homelessness swiftly follows. WHC believes that every individual has worth and deserves a fresh start, no matter what their situation. It costs in the region of £160,000 to run its advice, support and resettlement service and its January-March winter night shelter. Our sleep out in Marlow will be a sponsored event raising money to support this vital work. Children over 12 may take part as well as adults (12-15 year-olds must be accompanied by a responsible adult, and 16-17 year-olds require parental permission). The sleeping area is fully outdoors, so bring a sleeping bag and warm clothing and maybe a foam under-mat. In addition, you will need to bring your own cardboard (or other insulation), groundsheet and waterproof covering in case of rain. In case of extreme weather, we will have access to the church. There will be access to toilets and hot drinks throughout the night, and breakfast items will be available in the morning. If you have particular dietary requirements, please bring your own snacks. Click here to register for the Marlow Big Sleepout or to find out more about sponsorship.